The D850 is bound to appeal to a wide range of photographers, from wedding and landscape shooters to those shooting action and wildlife. We'll be bringing you a full review soon, but based on our early impressions the D850 looks like it could be the most complete DSLR we've ever seen. 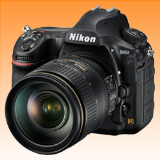 The Nikon D850 Digital SLR Camera combines high resolution and high speed to give a stellar performance. It features back-side illuminated (BSI) full-frame image sensor with no optical low-pass filter. Professional photographers would love the way it captures the finest of details to render sharp images with the least amount of noise. 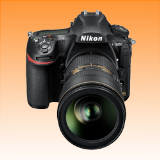 It offers up to 9 fps continuous shooting at full resolution with full AF performance. 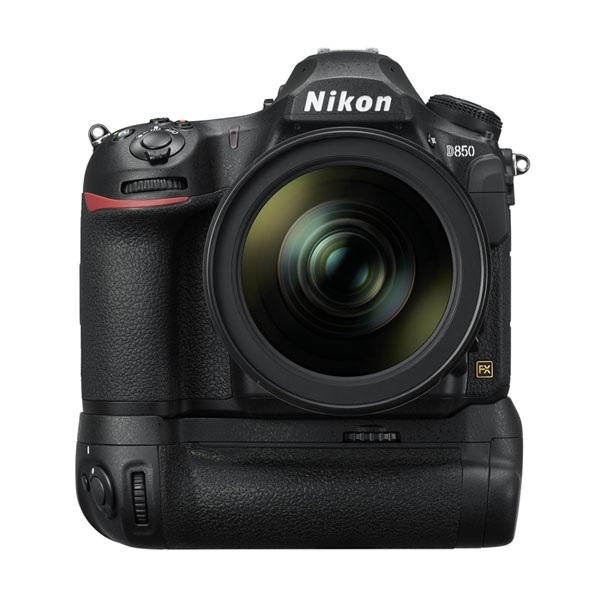 Nikon D850 also features a tilting touchscreen, focus Shift shooting mode, 4K Ultra HD video recording, outstanding battery performance and much more. The Nikon D850 Digital Camera was added to the Digital Cameras category in November 2018. 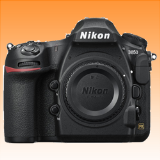 The lowest price GetPrice has found for the Nikon D850 Digital Camera in Australia is $3,788.85 from Ryda Dot Com. Other merchants who stock it are Ryda Dot Com, Becextech, Etoren, Amazon AU, Camera-Warehouse, Digital Camera Warehouse, CameraPro, Ted's Cameras, Camera House.